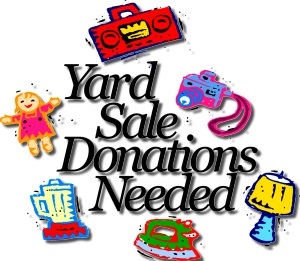 Do you know a teen that wants to attend their prom but can’t because they can not afford a prom gown or tux? Please have them fill out the application below. The Angels Community Outreach is hosting a Prom Outreach on Sunday March 31st, 2019 for girls AND guys in need (Teens must sign up to attend). Many Prom Drives are for the girls, lets include the guys too! When prom arrives, not every teen has the money to buy a gown or rent a tux. 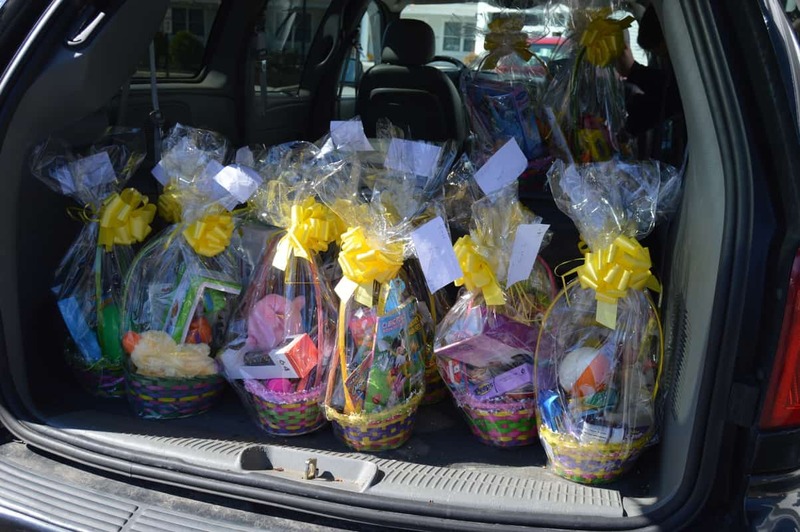 Our Prom Outreach will ensure girls AND guys will be able to enjoy their special night in style. We will be assisting local high school girls & guys who want to attend their proms, but can’t because of financial difficulties. 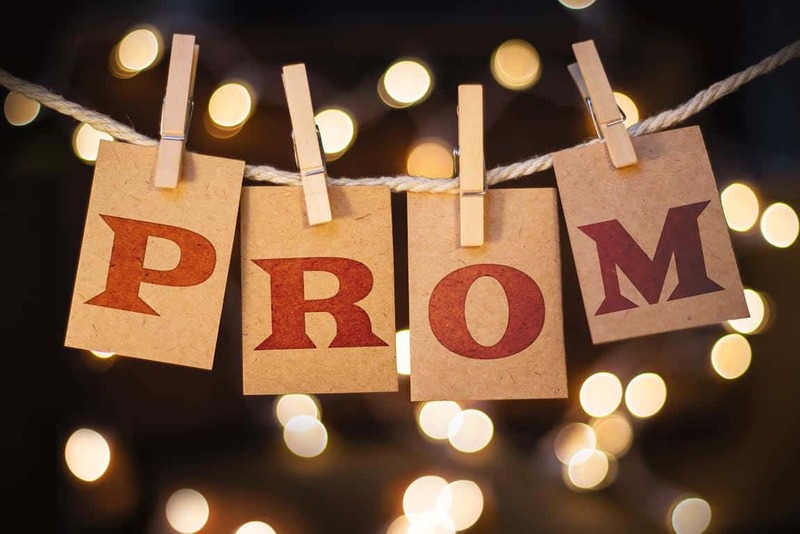 We want to make this a night to remember for a teen, who despite financial hardships, would love to attend prom just like their classmates. We will be holding a special event where we will have Prom Attire set up. High school girls will “shop” for prom at no cost. *We will provide a Tux Rental for the guys. 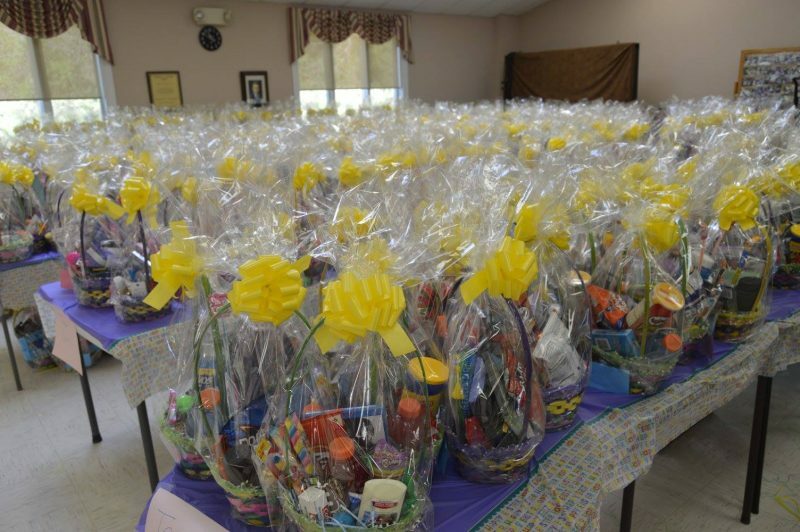 We will also provide them with other necessities. Please note any circumstances you would like us to know. I understand the above info. I do not understand the above info. 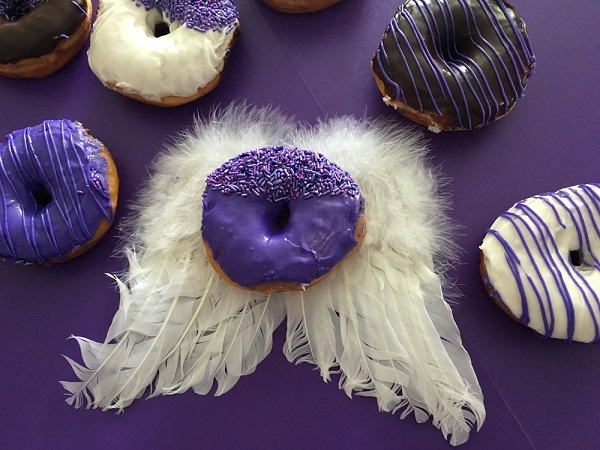 Eat a PURPLE DONUT and SUPPORT The Angels Outreach!